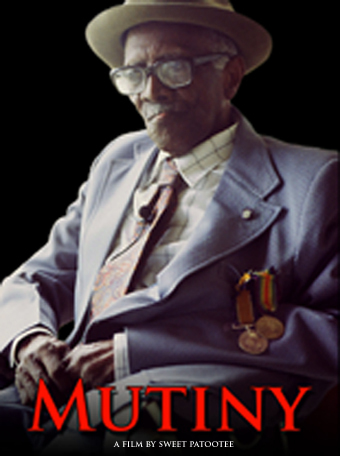 Mutiny includes extracts from unique video oral testimonies of WW1 era Black British West Indian women and veterans, that have inspired our latest work ‘Turning Point’. Over the coming weeks the film will become available on more streaming channels commencing with the USA, Canada and the Caribbean. Rebecca and I will be mounting a comprehensive campaign to let those who have been seeking access to ‘Mutiny’, know that it is now on release (schools primarily). Any thoughts, advice or indeed requests that can help us to bring this resource to the attention of schools and/or other potential interest groups, most welcome.